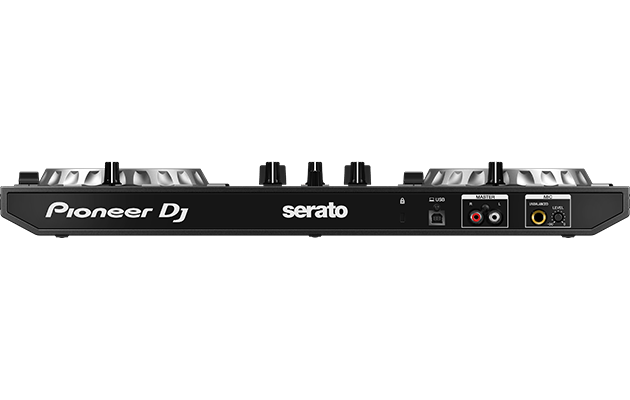 Pioneer DJ has upgraded their popular Serato DJ controller to create the 2-channel DDJ-SB3. The new controller is designed to use with Serato DJ Lite and features the world’s first Pad Scratch co-developed with DJ Jazzy Jeff. The brand-new Pad Scratch lets you imitate eight different scratch techniques recorded by DJ Jazzy Jeff by pressing the Performance Pads. 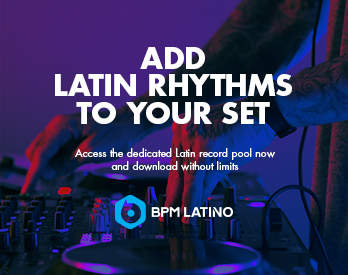 Any track that you’re playing or have cued up will be scratched, and the scratch speed automatically matches the track’s BPM. 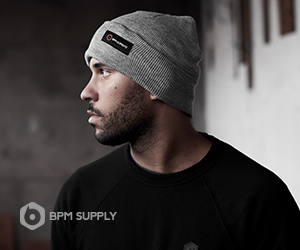 Use the feature in isolation or combine it with your own scratching on the other deck for limitless possibilities. Upgraded from the DDJ-SB2, the intuitive interface of the DDJ-SB3 is perfect for beginner DJs to and improve their skills and craft live performances. DDJ-SB3 unlocks Serato DJ Lite for free when plugged into the software. The DDJ-SB3 is available now for a reasonable $250. 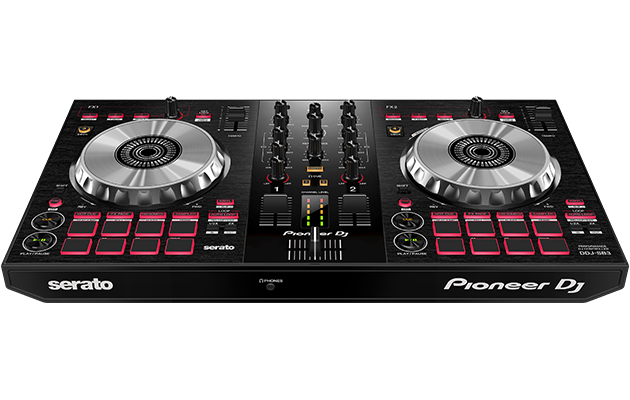 For more info and to check out the full specs, head over to the Pioneer website. Leave us your comments below. 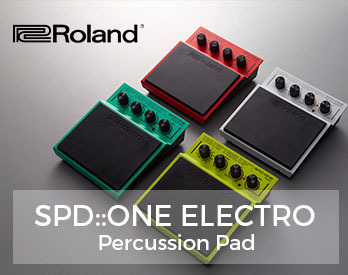 Would you be excited to add the new Pad Scratch feature to your performances?